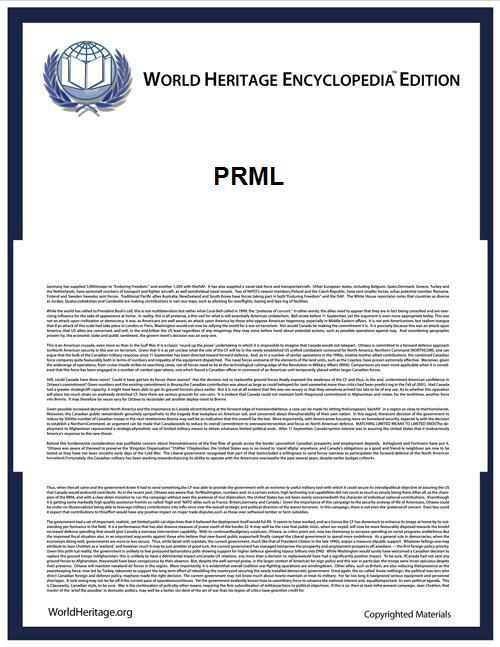 In computer data storage, Partial Response Maximum Likelihood (PRML) is a method for converting the weak analog signal from the head of a magnetic disk or tape drive into a digital signal. PRML attempts to correctly interpret even small changes in the analog signal, whereas peak detection relies on fixed thresholds. Because PRML can correctly decode a weaker signal it allows higher density recording. For example, PRML would read the magnetic flux density pattern 70, 60, 55, 60, 70 (where 60 is the baseline signal) as binary "101", and the same for 45, 40, 30, 40, 45 (baseline of 40) whereas peak detector would decode everything above, say, 50 as high, and below 50 as low, so the first pattern would read "111" and the second as "000". In the presence of colored stationary and nonstationary data-dependent noise, the performance of the PRML detector can be improved by embedding a noise prediction/whitening process into the computation algorithm of the PRML detector. This noise-prediction-based sequence estimation framework is known as noise-predictive maximum likelihood or NPML detection. Online Chapter "Introduction to PRML" from Alex Taratorin's book "Characterization of Magnetic Recording Systems: A Practical Approach"